The temperature was minus 9.6 degrees on 5 o'clock in the morning. I tried to cleaned snow around Stella a hour in early morning. After I run about 13 miniutes and 3.0 kirometers. The guests who come from Korea and Taiwan had departured Stella today. 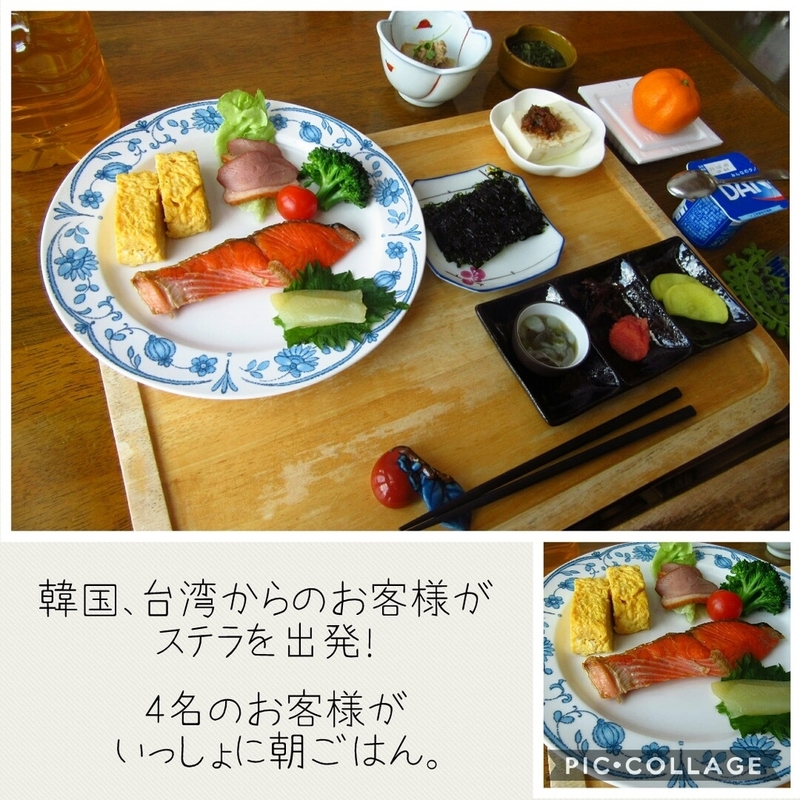 4 guests had breakfast together. The Furano line has stopped allday. 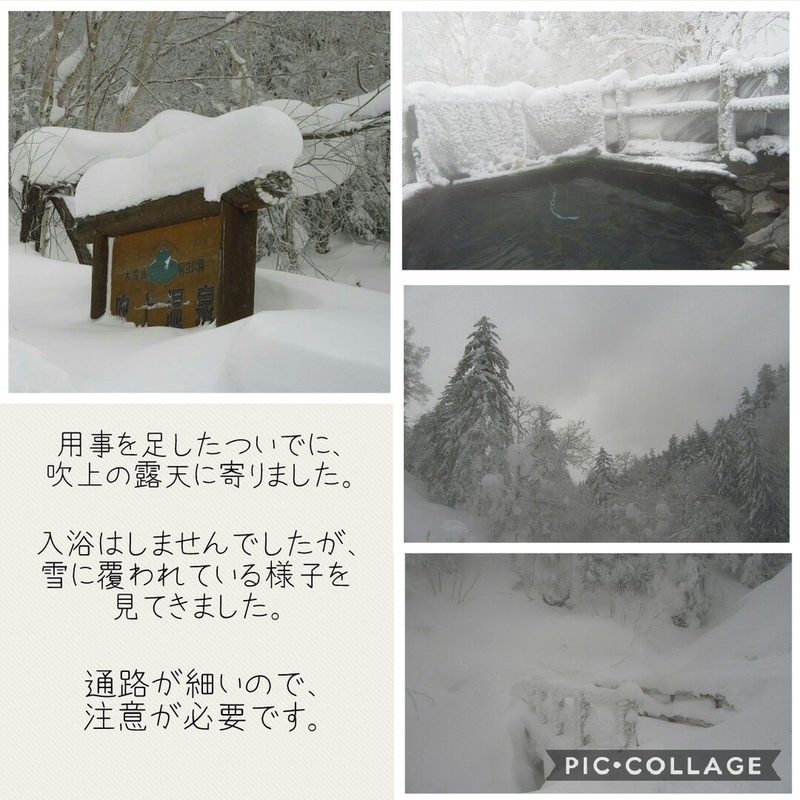 After Hakugin-so, I went to Hukiage outside hotsprings. There is outside hotsprings around many snow. Winter is also good. Walk road is sharp, so we need to be careful to walk there. 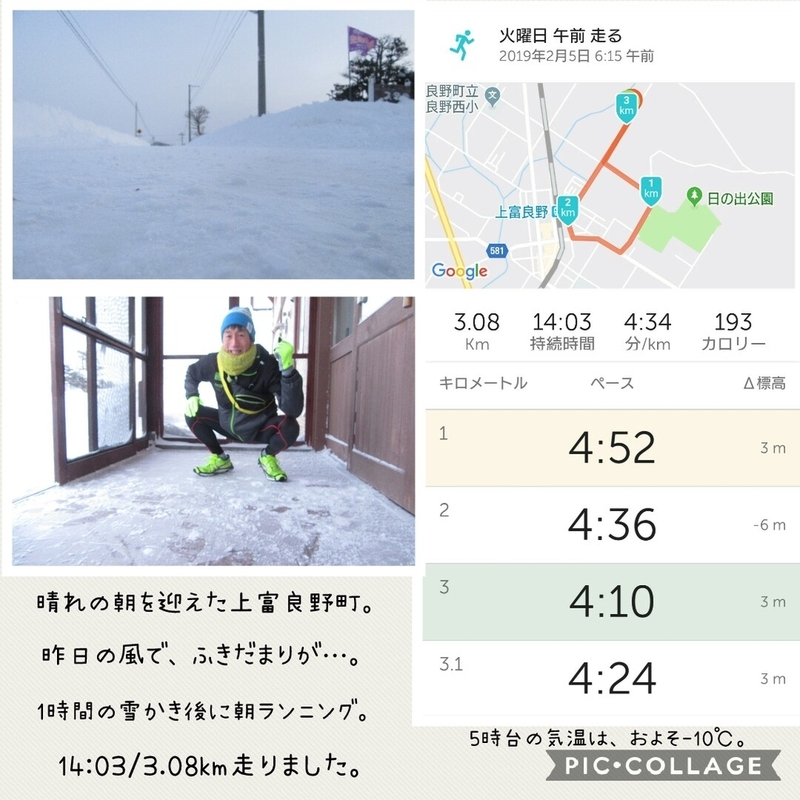 Big strong wind had stopped in Kamifurano town. 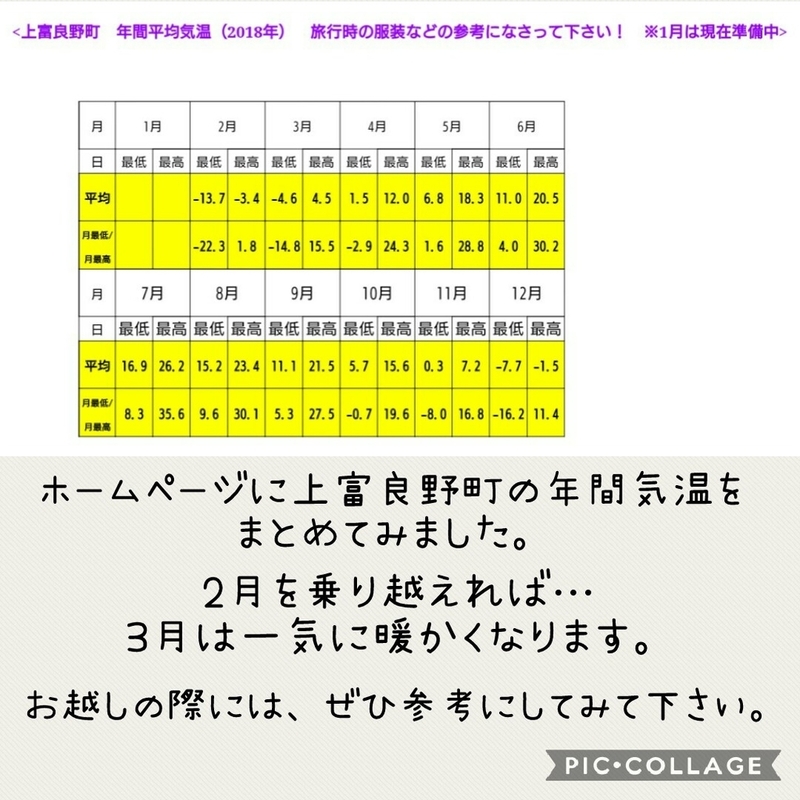 This weekend will be very cold days. 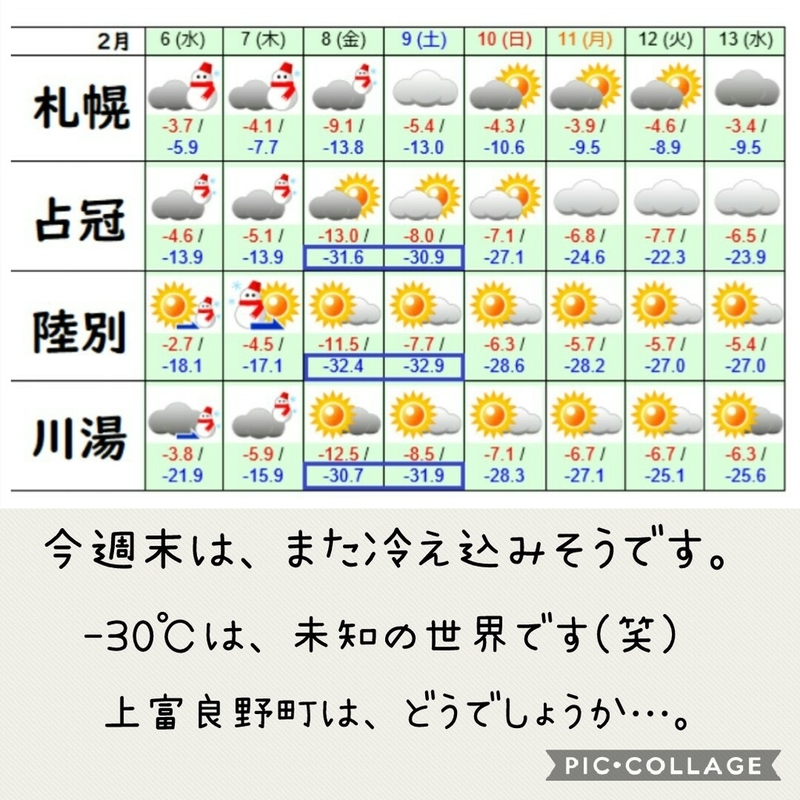 Shimukappu village and Rikubetsu town are will be minus 30 degrees. 6th will be snowy sometimes cloudy.